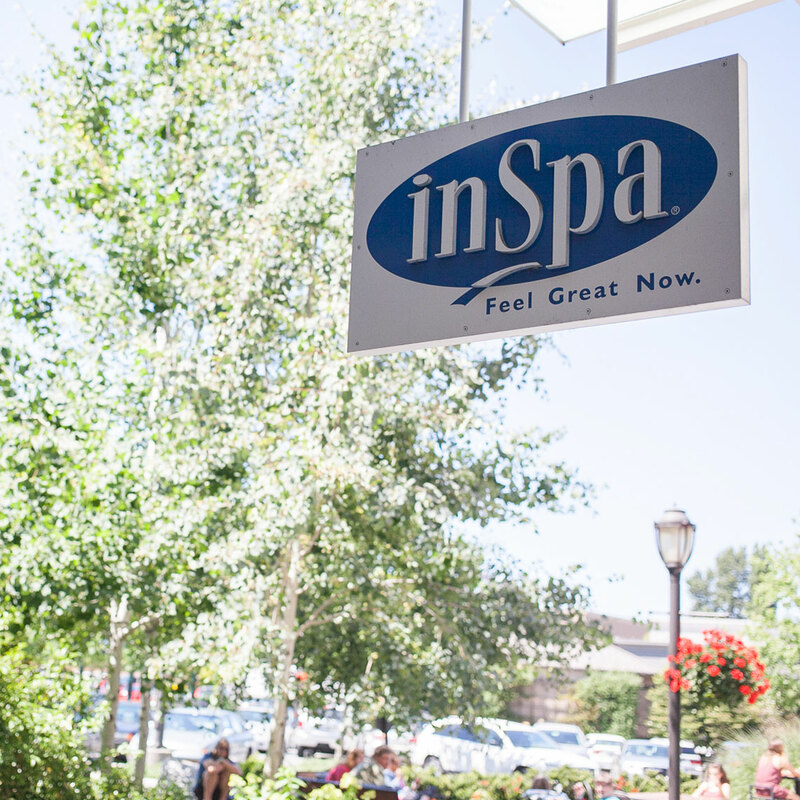 InSpa emphasizes simplicity, quality service, and value. We believe that everyone deserves to enjoy a spa’s health and emotional benefits. Our licensed industry professionals are here to provide you with a stress-free spa experience from start to finish.